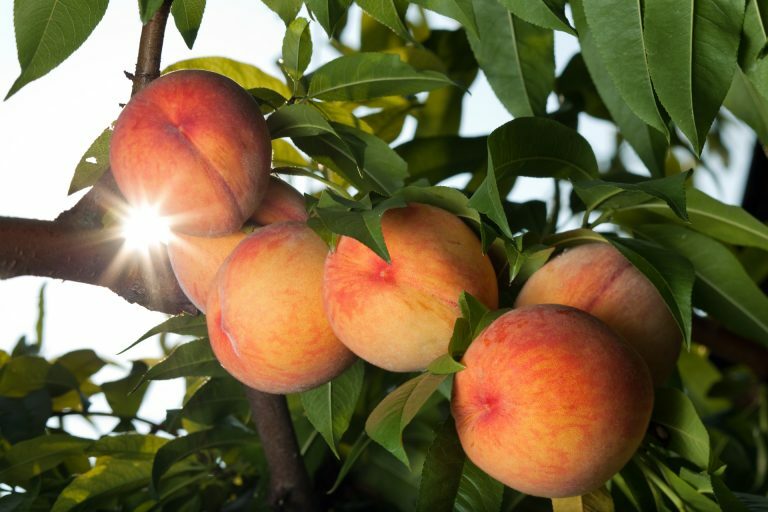 Introduced into Europe by the ancient Greeks, then cultivated by the Romans, white peach was originally a wild fruit. 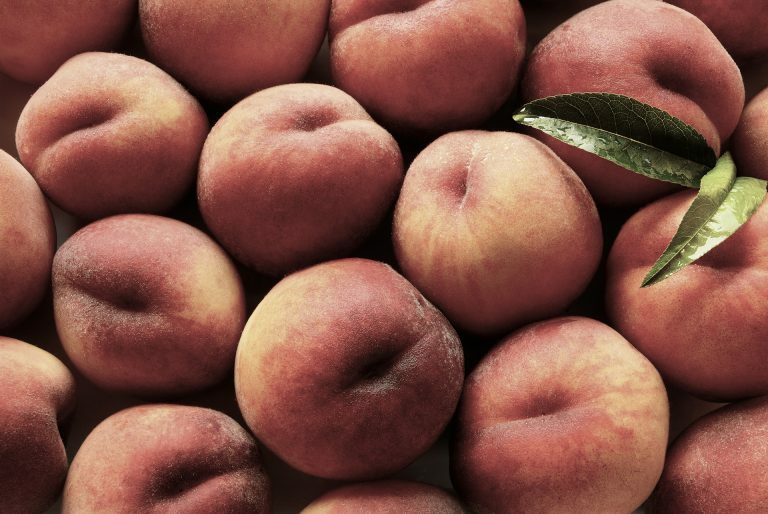 Renowned for its velvety skin, gentle and sweet flavours, peaches were greatly appreciated by Louis XIV: there were no fewer than 33 different varieties in his fruit garden at Versailles. Effective for retaining and supplying water to the outer layers of the epidermis, white peach helps to restore the skin’s natural hydration. As rich in vitamins B, C and E as it is in antioxidants, this summer fruit offers soothing, revitalising and toning virtues.